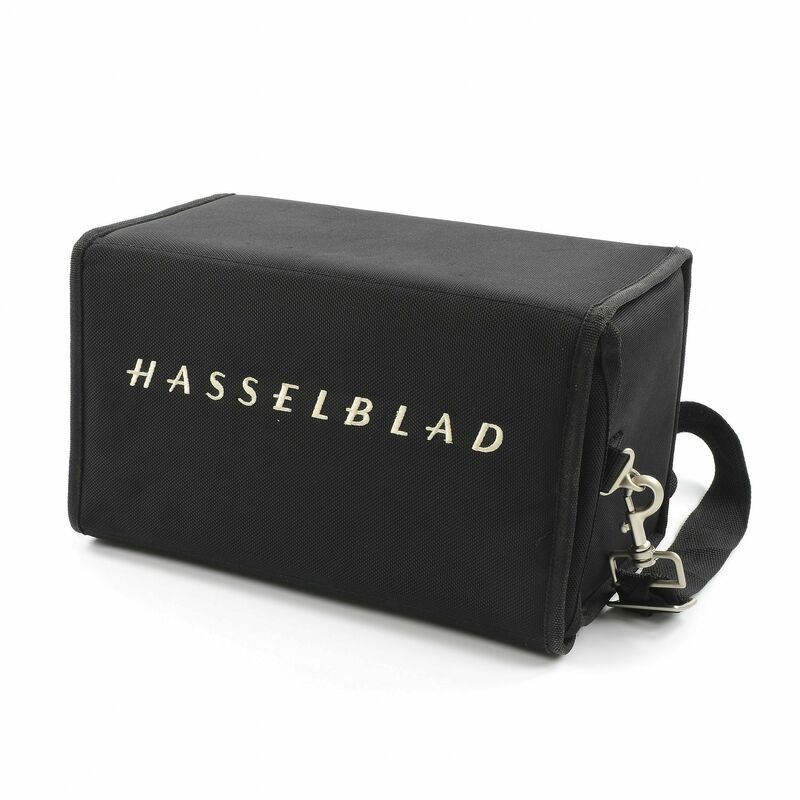 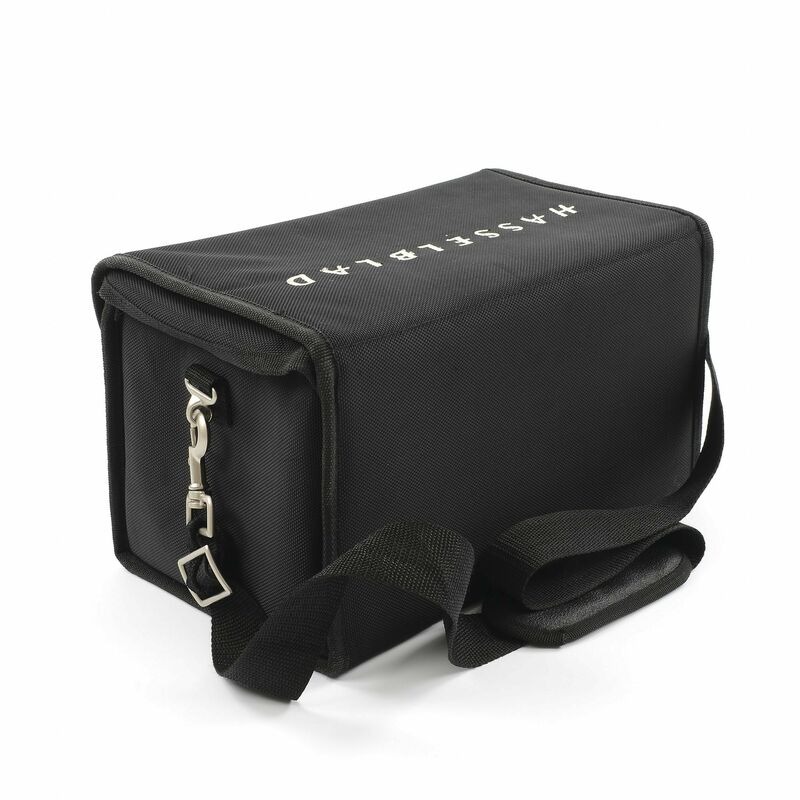 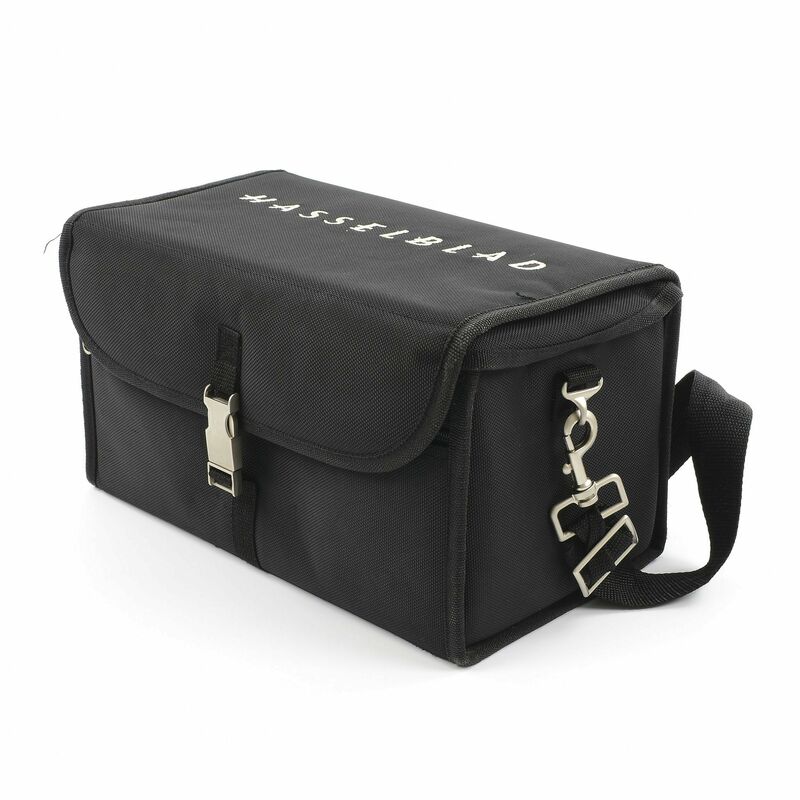 Used but in very nice condition Hasselblad H system case with strap. 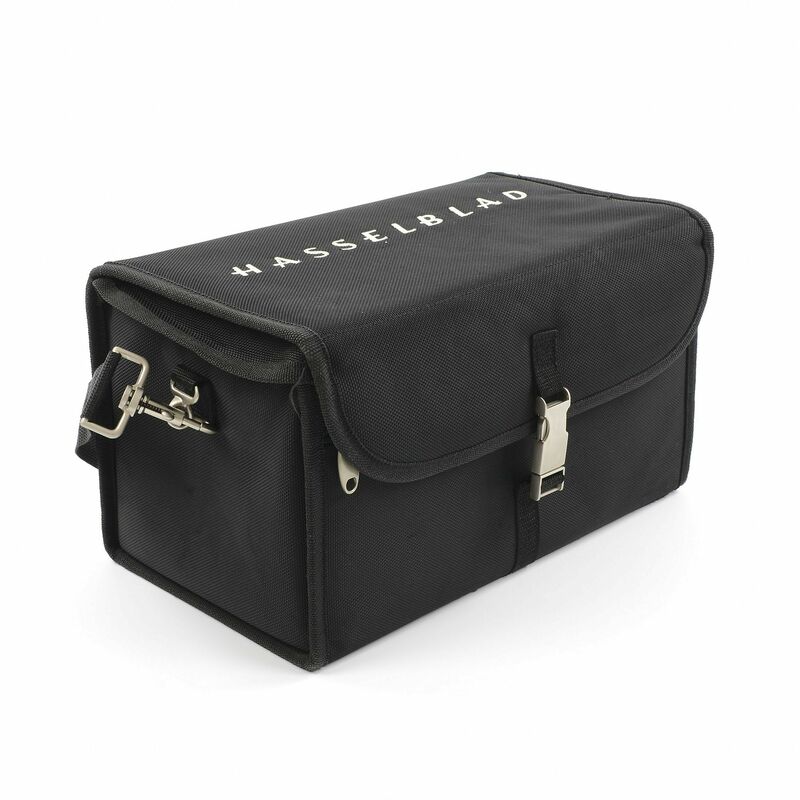 Used but in very nice condition Hasselblad H system case with strap. 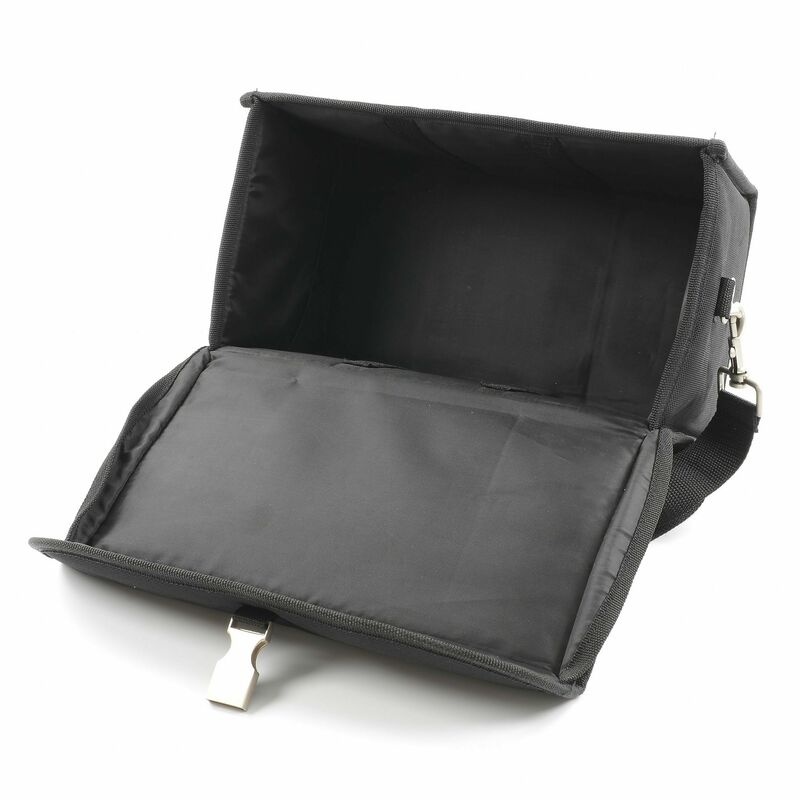 Dimensions are 33x20x18cm. 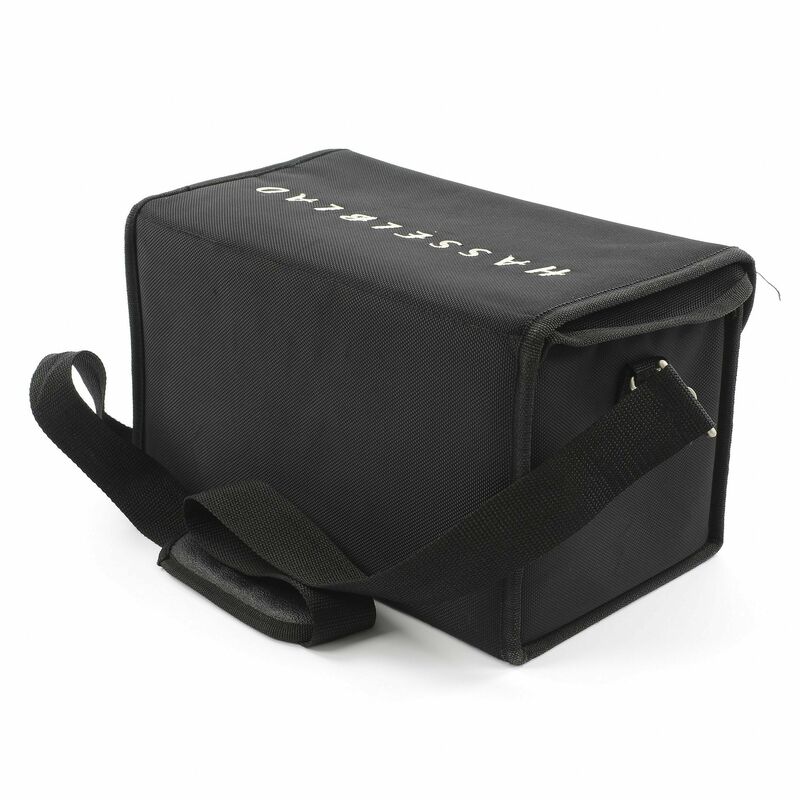 Of course it can be used for V or XPAN system as well.